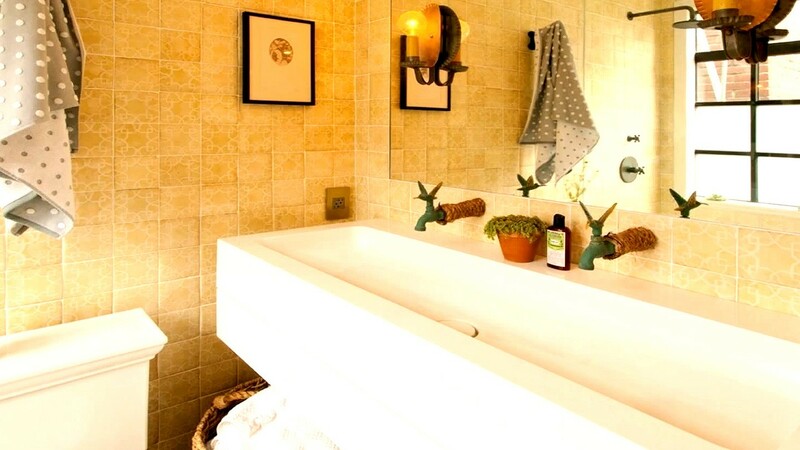 Genevieve Gorder has ideas for ways to escape the tiny footprint of a small bathroom. Her advice? Think vertical. Genevieve sets the bar high, literally, by placing shower curtain rods, towel rods and other furnishings higher than usual to create the illusion of a bigger bathroom. She also offers up suggestions to evoke the feeling of a spa-like setting with plants, scents and luxe accessories. Watch this episode to learn more!